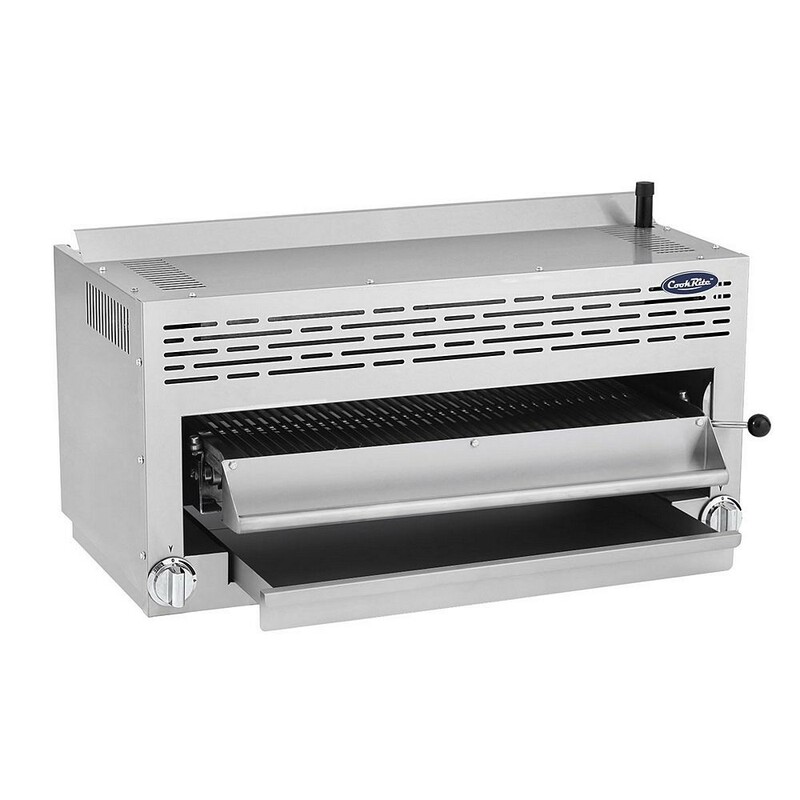 Brown casseroles, toast sandwiches and give your steak an even finish with the Atosa ATSB-36 36" Salamander Broiler. This broiler has 2 infrared ceramic burners for fast and even heating while its manual controls allow you to set it according to your cooking needs. To enable instant ignition, it has a standby pilot light that ensures energy efficient use. Constructed from stainless steel, this broiler is rust-resistant and strong enough to withstand high cooking temperatures without warping. For easy maintenance, it comes with a full width drip tray that can be easily removed and its lever allows you to adjust the rack to optimize cooking results. 40" x 24.6" x 25.4"
Q: Hi, is this salamander broiler residential grade? 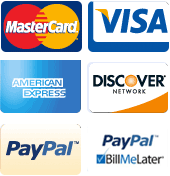 Looking for a high quality, commercial-like salamander for a very large home. A: This salamander broiler is a commercial grade product that can be used for residential or commercial use.